Author is lost in the trees. 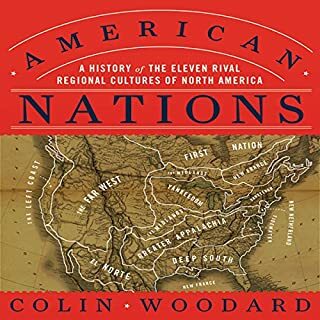 The author gives an interesting account of us history but fails to give any explanation for much of anything; as is he is far to focused on details. Near the end of the book the Author's explanations, which made sense at the beginning of the book, begin to fall apart. Author contradicts himself on many accounts. 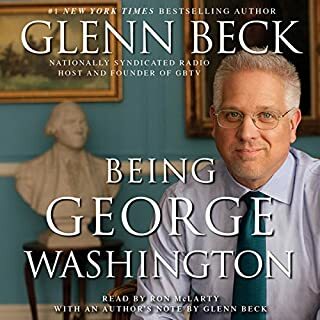 This book was an entertaining and inspirational account of George Washington's life mixed with the thought provoking insights of Glen Beck. As Americans, liberty is an inalienable right that is granted to us by God, protected by the Constitution, and upheld by our government. Yet, Barack Obama doesn’t seem to share that view. 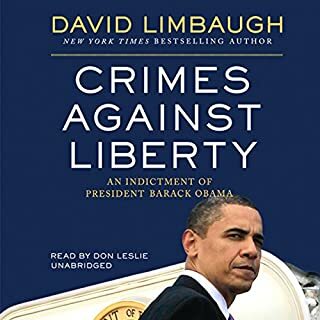 To him, liberty is a threat to the government’s power and something to be squashed by any means possible, as bestselling author David Limbaugh shows to devastating effect in his new book, Crimes Against Liberty. Limbaugh issues a damning indictment of President Barack Obama for encroaching upon and stripping us of our individual and sovereign rights. 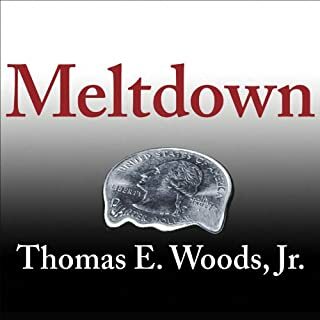 This book goes through great lengths detailing the sins of Obama and his administration but falls short of its intended message by ignoring any sort of principled message. 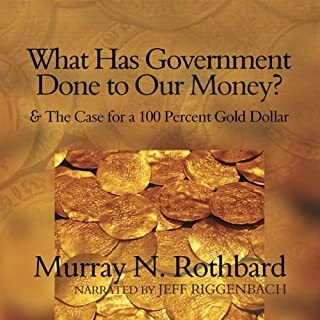 This book makes good use of Austrian economic theory to argue in favor of a 100% commodity backed currency. 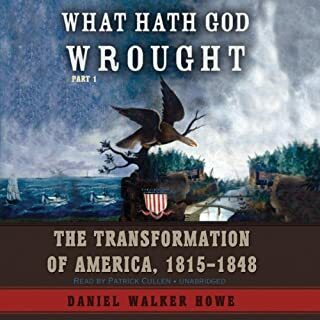 comprehensive in scope and masterful overview of early US history. 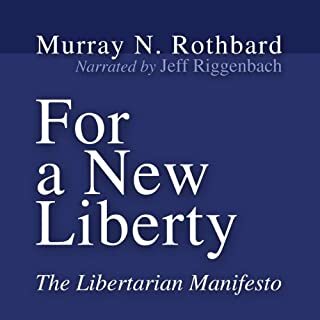 easy to listen to but with pragmatic insights. Good insights to fiscal policy that will get you reaching for more books on the matter. 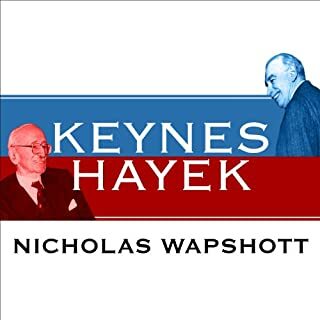 This book explains economics in a clear concise manner that won't leave you intelectualy stranded. 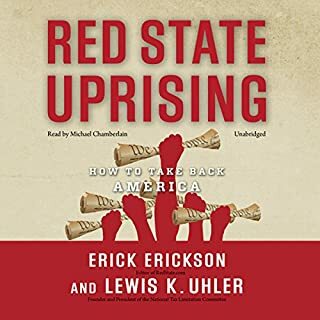 Red State Uprising is not about anarchy or a revolution—it’s about reshaping government to maximize economic growth, individual liberty, and private property rights. Barack Obama has shown his determination to move the country towards a socialist “nanny” state, culminating in the government takeover of health care. The vast majority of Americans reject this vision and Red State Uprising calls upon this majority to stand up and take action. The recording cuts off on some chapters. And it does not actually read word for word from the book. Throughout the Gulf War of 1991, unprecedented restrictions on the media’s access to the battlefield kept the true story of that brief, brutal conflict from being told. 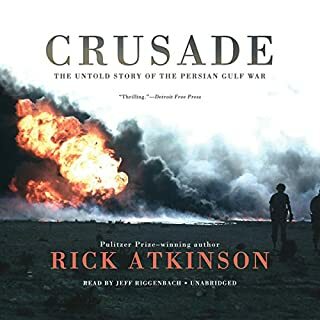 Now, after two years of intensive research, Rick Atkinson has written what will surely come to be recognized as the definitive chronicle of the war. The book gives plenty of stories about the war but does nothing for opinion. Librarian claims to be consistent but falls short; most notably by claiming to support the right to bare arms but then adopting disarmament solutions by pushing for complete abolition of nuclear weapons.